Once a semester within NL-110 (Prepare to Lead), the USNA Stockdale Distinguished Chair of Leadership, LtGen. Wissler speaks to NL-110 students. LtGen. Wissler speaks about his trials from being a USNA MID through his time as an USMC Officer. LtGen. Wissler reinforces the curriculum of NL-110 through his own life experience and events. John Wissler was raised in a Marine Family, settling in Brooklyn Park, Minnesota. He graduated from the United States Naval Academy was commissioned a Second Lieutenant on 7 June 1978. His company and field grade command assignments include landing support (shore party) and combat engineer platoons; three Combat Engineer companies; 2d Combat Engineer Battalion; 2d Transportation Support Battalion, and Task Force Pegasus supporting I MEF during OIF I. General Officer command assignments included 2d FSSG (Fwd) and 2d Marine Logistics Group; 2d MEB; III Marine Expeditionary Force and Commander, Marine Corps Forces, Japan; and Commander, US Marine Corps Forces Command and Commanding General, FMF Atlantic. While serving as CG, III MEF, Lieutenant General Wissler was twice activated as the Commander, Joint Task Force 505, conducting Humanitarian Assistance and Disaster Relief Operations in the Philippines in 2013 after Super Typhoon and during 2015 for Earthquake relief in Nepal. Lieutenant general Wissler also served as Deputy CG, MNF-W during OIF 09 and Deputy CG, II MEF. Staff assignments include Facilities Maintenance Officer MCRD, San Diego; Ops Officer 1st CEB and MWSG-17; CMC Amphibious Plans Study Group for Operation Desert Storm; Marine Corps Aide to the President; Division Engineer, 2d Marine Division, Director, Strategic Initiatives Group; G-3, 2d FSSG; Senior Military Assistant to the Deputy Secretary of Defense; and Deputy Commandant for Programs and Resources. John graduated from the Amphibious Warfare School; the Air Force Institute of Technology (MS Industrial Engineering); Marine Corps Command and Staff College; Armed Forces Staff College; and served as a Commandant of the Marine Corps and Federal Executive Fellow at The Brookings Institution. Lieutenant General Wissler is an Honorary Chief Petty Officer in the United States Navy and an Honorary Marine in the Republic of Korea Marine Corps, and has received the Order of the Rising Sun Gold and Silver Star from the Emperor of Japan; and the Order of National Security Merit, Gukseon Medal conferred by the President of the Republic of Korea. 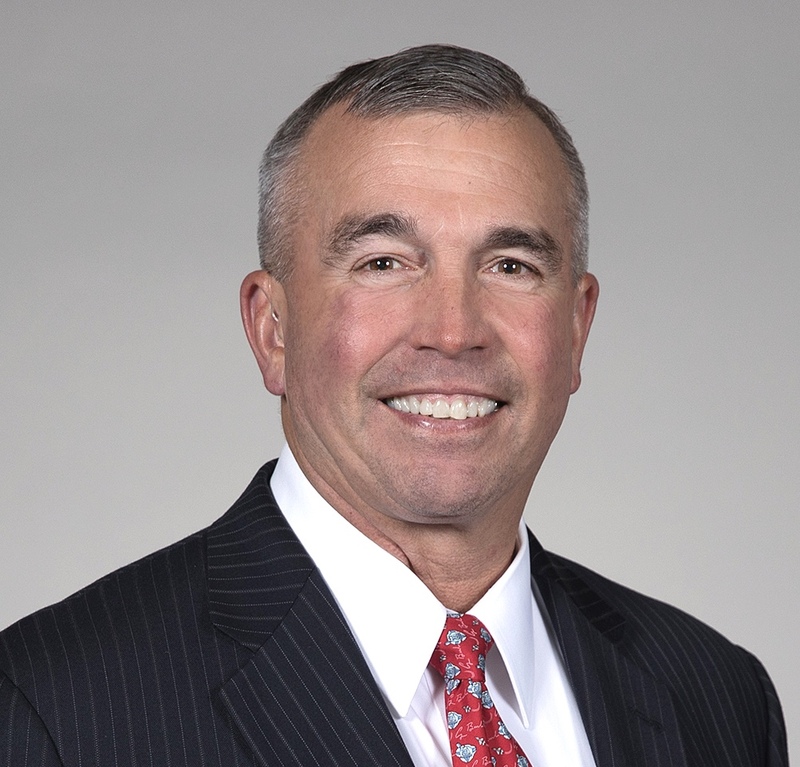 Upon retirement from the Marine Corps, John has served as a consultant in the leadership development, team building, strategic planning, and logistics fields, working with Industry, the military, professional sports teams, and several colleges.